As the company has grown, we’ve kept the core ethos that ‘you’re only as good as your last job”. This drives us to go above and beyond to exceed expectations and leave every customer delighted with our service. 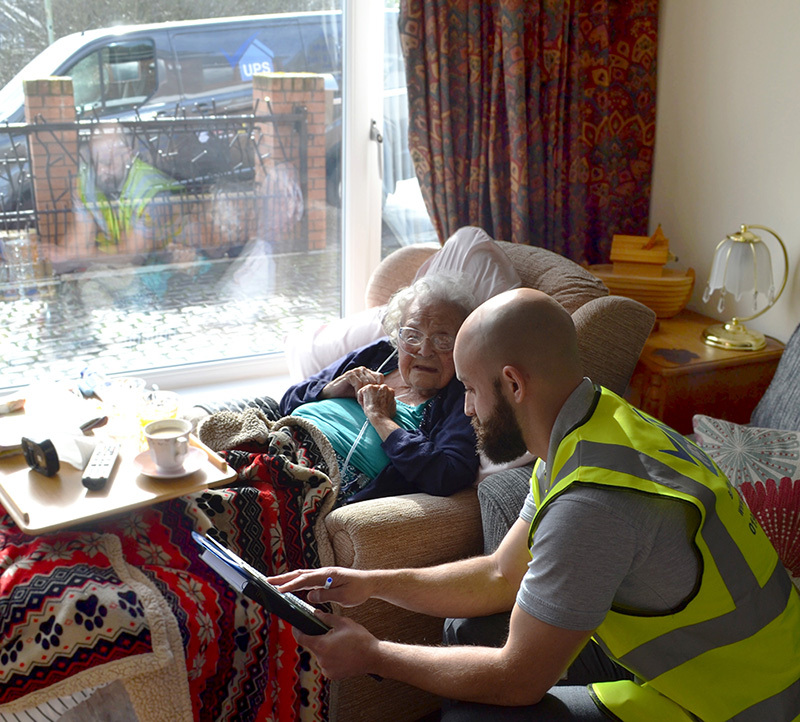 We plan around customers needs to minimise disruption when working in their home and all of our operatives receive regular ongoing training in customer care. Our clients trust us to work with some of their most vulnerable customers, including disabled adaptations contracts across the North West. We’re consistently achieving 100% satisfaction on many of our contracts and our passion for customer care shines through in the volume of compliments we receive. “I am writing to say the adaptations done to the above property have made a very positive impact on my life. To be independent again has greatly improved my quality of life and that of my family. “I would like to thank your team very much on how much they have changed my grandfathers life, making it so much easier for him to get in and out of the shower. The builders who undertook the job were the most lovely, polite, well manner and professional people and to that I want to say thank you.